Brain injuries are now considered the signature wounds of the wars in Iraq and Afghanistan. 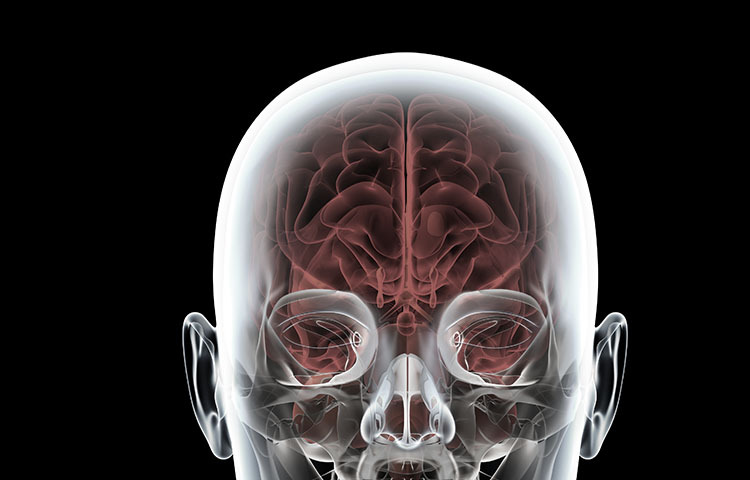 An estimated 20% of combat soldiers have suffered at least one concussion, according to Pentagon data. Around half of those soldiers get better within a matter of hours. Many of them however develop longer-term brain injuries. These injuries come with problems like memory loss, mood swings, headaches, hearing problems, and light sensitivity. The symptoms of brain injuries can have a debilitating impact on veterans' lives. Scientists can call on a rich base of research on brain injuries related to auto accidents, head wounds, and sports. But scientists are just now beginning to understand how exactly combat-related brain injuries work. What's more, many veterans with brain injuries also suffer from other conditions like PTSD and depression. This can make it even more difficult to understand their specific brain injury. As more veterans are returning home with brain injuries, the Department of Defense is attempting to develop effective rehabilitation methods. The Institute of Medicine recently released a report on veteran brain injuries, at the request of the Department of Defense. The report measured the efficacy of existing rehabilitation methods like daily diaries to address memory loss and other therapies intended to improve organizational skills and overall functioning. Yet the report says that there is still not enough scientific evidence to support the efficacy of these therapies. Although more research is needed to fully understand combat-related brain injuries, doctors say that veterans undergoing rehabilitation therapies do show signs of improvement. If you are a veteran with a brain injury, consult with a doctor to discuss rehabilitation and treatment. Alvarez, Lizette. "War Vetran's Concussions Are Often Overlooked." August 25, 2008. Accessed October 12, 2011. http://www.nytimes.com/2008/08/26/us/26tbi.html?pagewanted=1&ref=traumaticbraininjury.